Gentleman Games is creating Entertaining, Engaging, and Fun content. GentlemanGames is a 27 year old Content creator who is constantly trying to push the envelope of what can be done. He prides himself on interaction with his audience, being engaged in public events with his viewers, and making sure he provides the best standard of quality and entertainment he can. GentlemanGames recently had broken into the world of podcasting, after years of youtube and streaming, the uncertainty of content being pushed onto the youtube platform, it was time to move towards the next stage of media which is still producing amazing content, however branching out onto other platforms. Welcome to GentlemanGames' podcasting network. 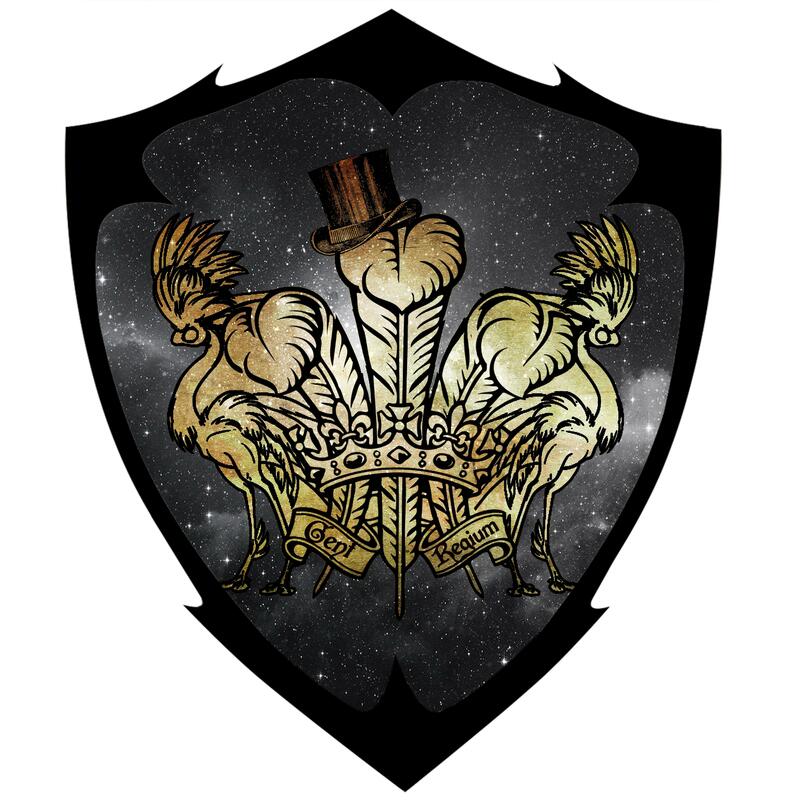 Still in the early days of it's formation, GentlemanGames podcasts plans on producing and pushing amazing, creative, and unique podcasts for a wide audience. Hey you! Thank you for your patronage, you are helping us support what we love. Thank you for the extra step to help us create content that we love to make and that you enjoy to see! Further benefits to be added soon. With the media scene moving rapidly each day, I am falling behind with my old version of the adobe suite, however, with your help I can make sure I keep up to date by being able to subscribe to Adobe CC which will allow me to push the envelope while editing content for you to see!